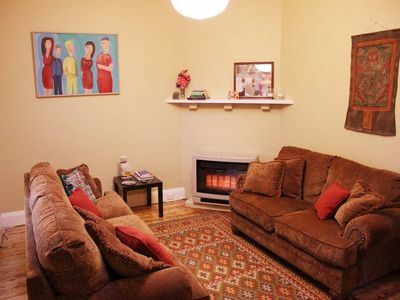 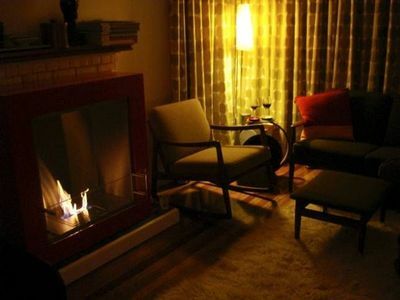 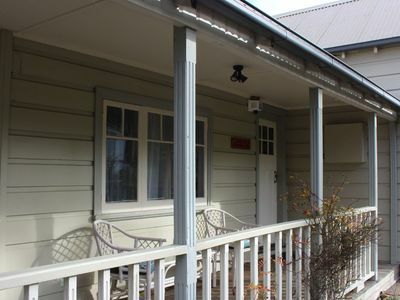 Holiday cottage for couples. 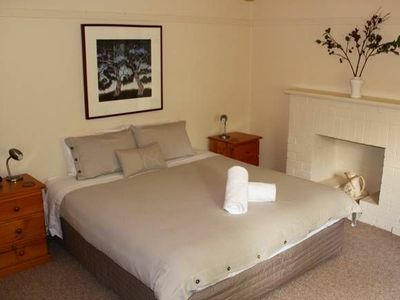 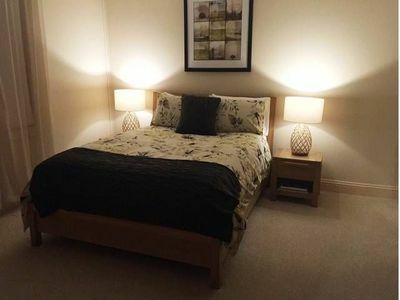 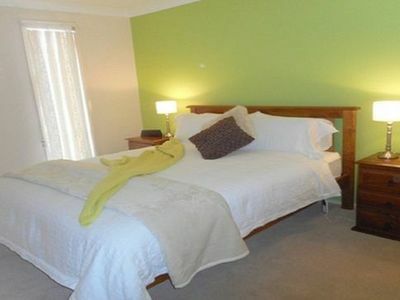 Extra bedroom requires booking for three or four. 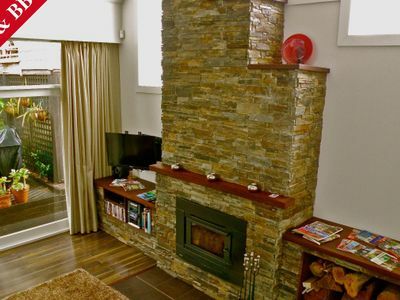 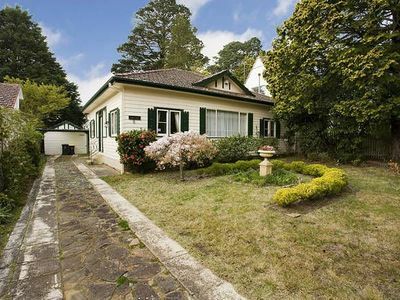 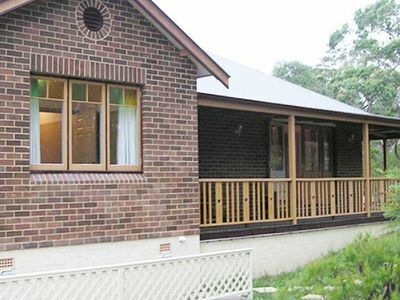 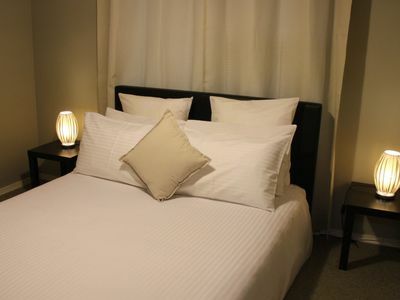 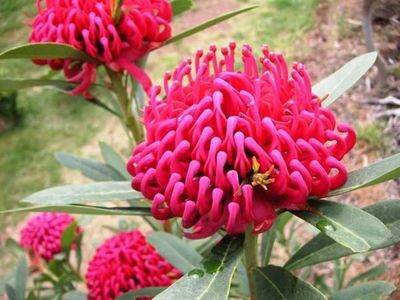 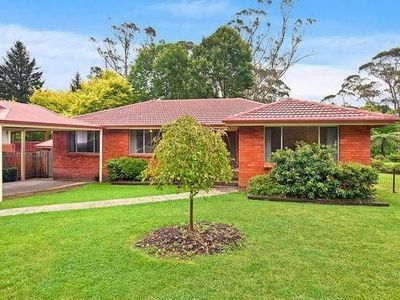 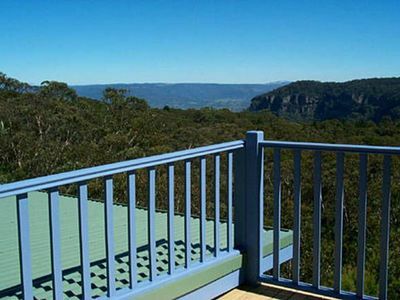 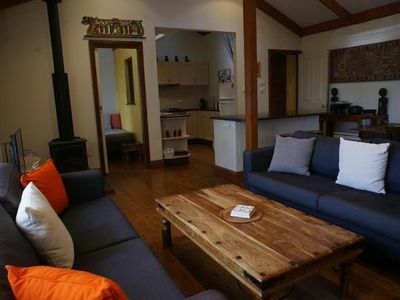 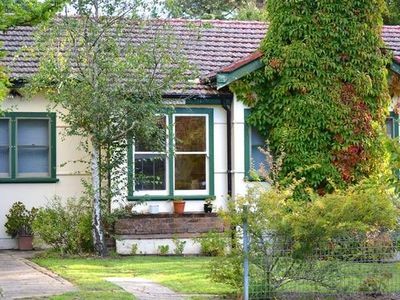 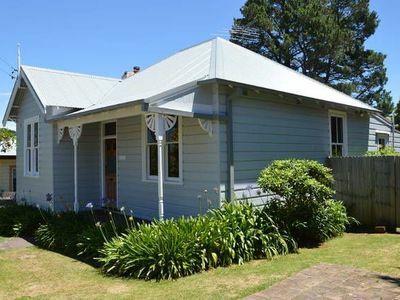 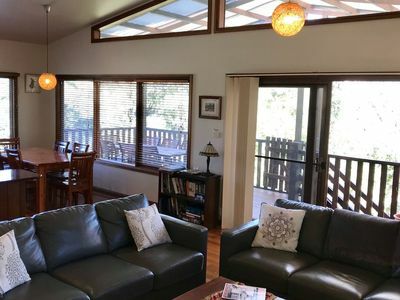 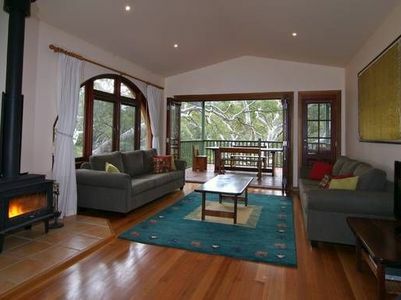 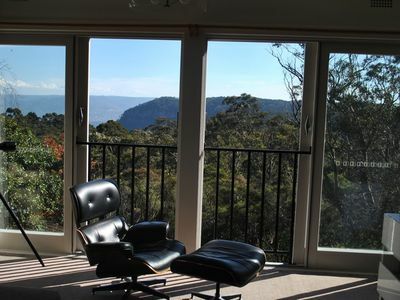 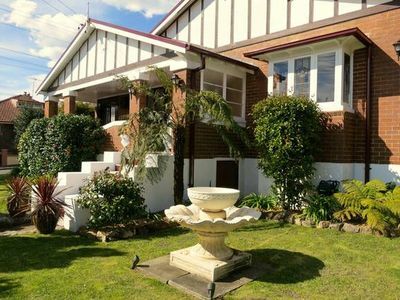 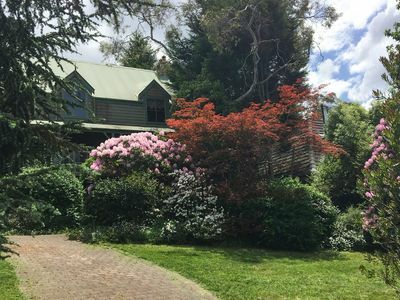 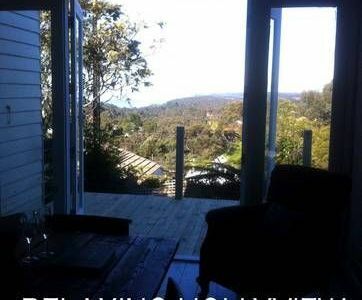 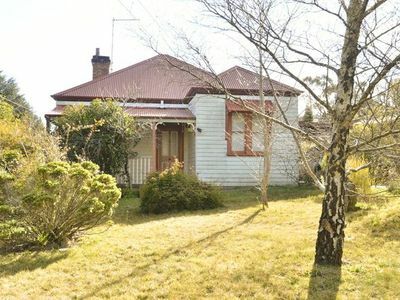 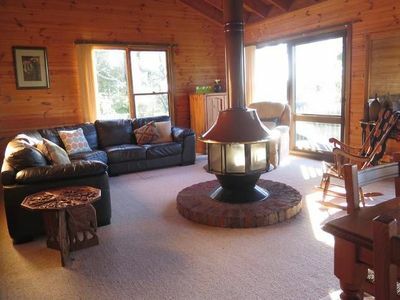 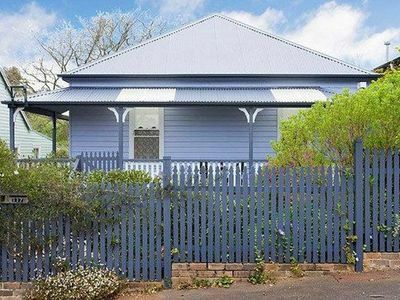 Need a base to explore the Blue Mountains? 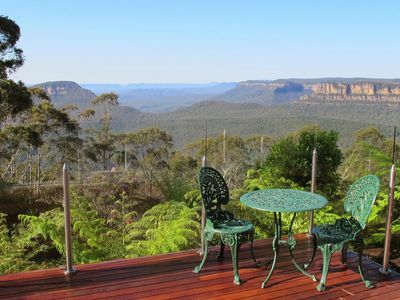 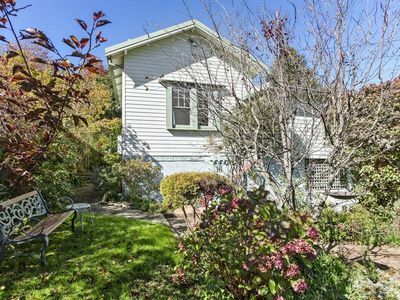 Look no further, as Katoomba has it all! 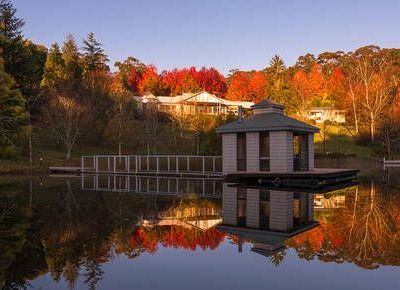 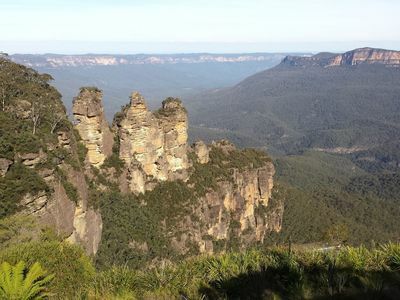 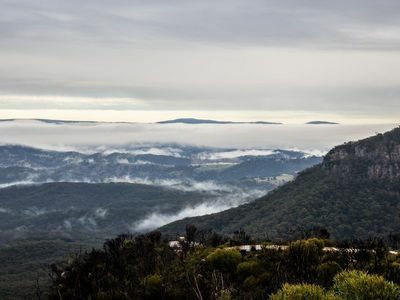 Nestled in the centre of the Blue Mountains National Park, and under 2 hours from Sydney, Katoomba offers easy access to activties like caving, climbing and bushwalking. 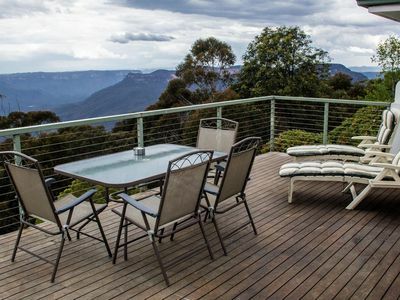 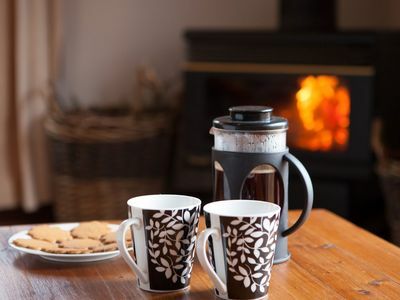 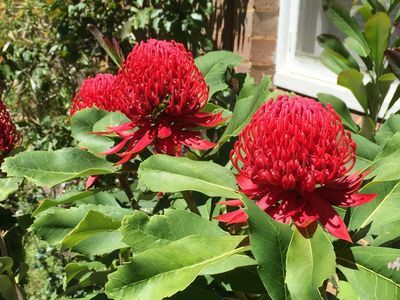 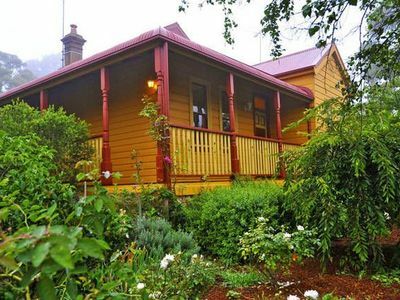 From bushwalks in Summer to the famous Yulefest Christmas celebration in Winter, you’re bound to have a brilliant stay whenever you choose to visit Katoomba. 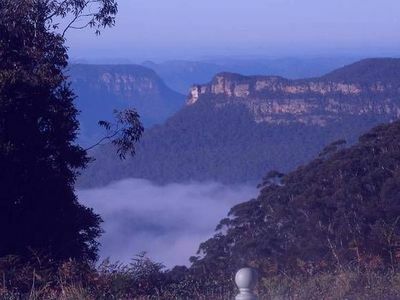 Make the most of your Blue Mountains holiday by visiting the nearby Echo Point and Three Sisters to experience first hand the blue eucalyptus haze that gives the mountains their name!